Put away the keyboard and take notes with your own hand-writing. 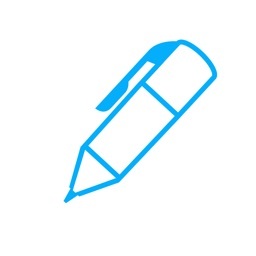 Pen and Paper by Vivid Apps offers hand-writing, typed text, photo editing, PDF support, and integration with Dropbox, Box, and WebDAV. 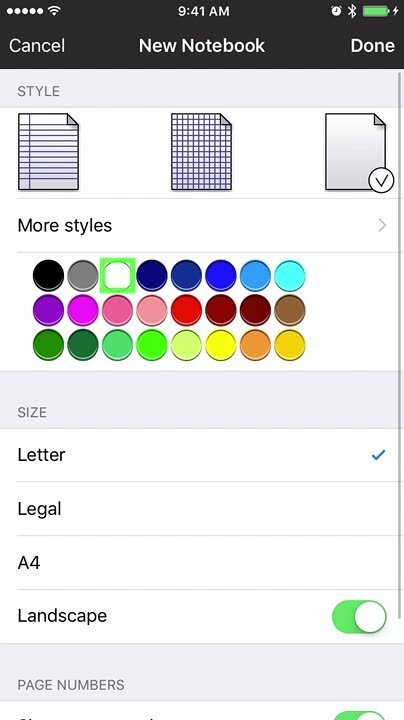 The app also provides options for shapes along with various fonts, sizes, and colors for writing or drawing. Turn your iphone into a personal notebook. The app is an open canvas. It allows you to choose from a variety of page styles, or you can simply create your own. Then put your finger to the screen and start drawing. Add text. 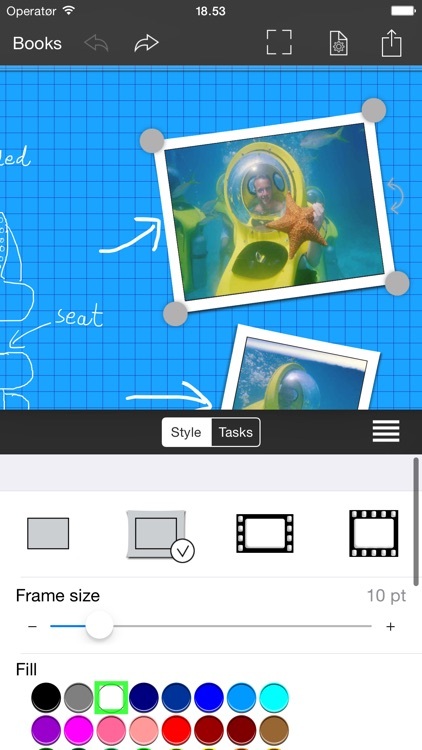 You’re able to add text and text boxes, shapes, and photos to pages. 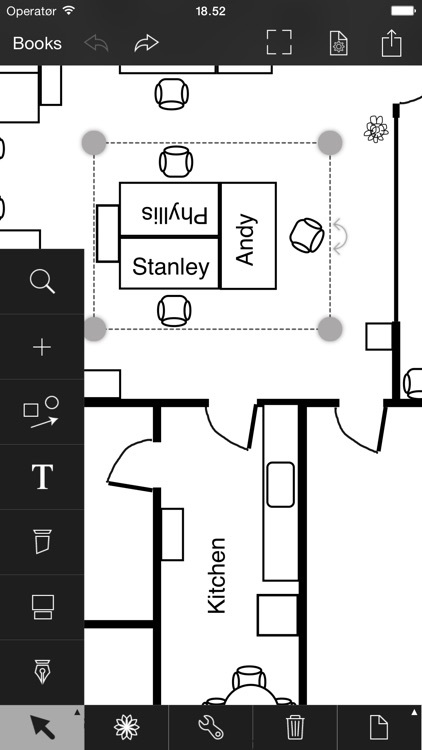 Your doodles, text can be resized, recolored, and moved at any time. 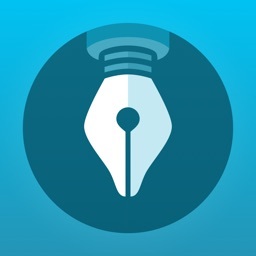 Pen and Paper by Vivid Apps is an intuitive app with great writing, drawing, and other note-capturing features. Select your page style, add, move, and rotate shapes, pick your color and brush size, and erase when needed. For sharing, you can upload or export, send to iTunes, or save to your photo album. You can also easily import files. 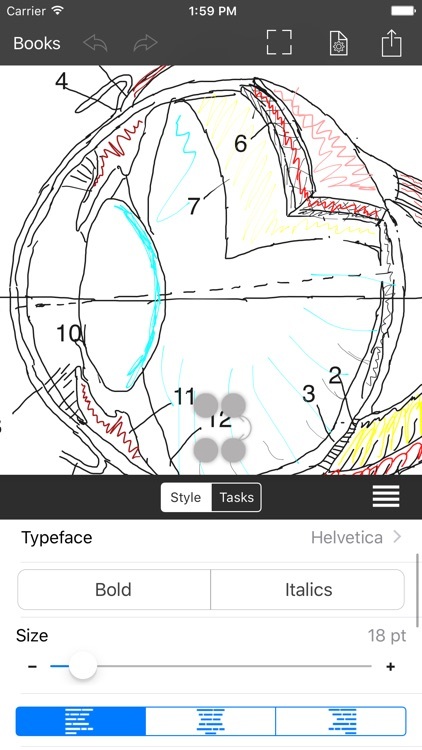 If you like jotting down notes, drawing doodles, and want an easy app to do it, Pen and Paper by Vivid Apps is a great tool. 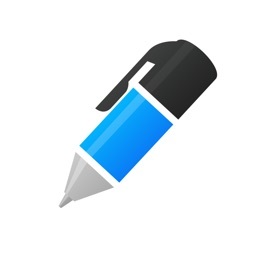 Pen and Paper is perfect for hand-written notes on your iPad or iPhone. You can even import and write on PDFs. 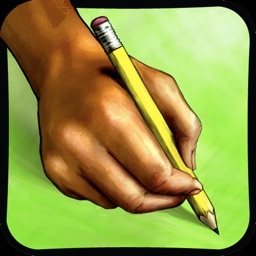 Draw ink with your finger. Resize, recolor, and move your doodles. Add text and text boxes. Change alignment, fonts, color, and even install additional fonts. Perfect for adding comments to PDF. Add geometric primitives, arrows, and polygons Use the built in diagram elements and arrows to create diagrams. 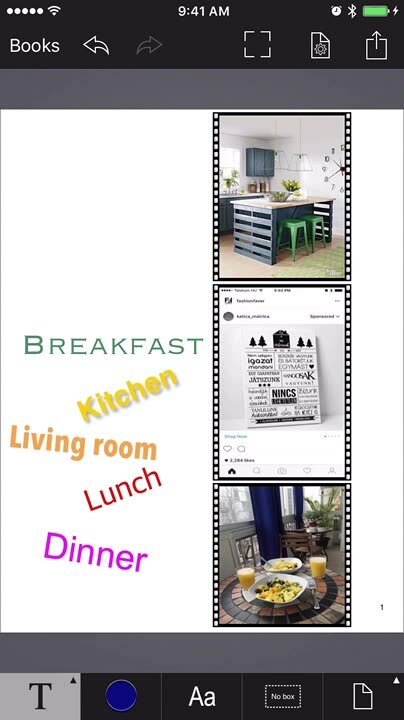 Create clip art of portions that you wish to reuse. Include photos. You can crop and rotate photos. 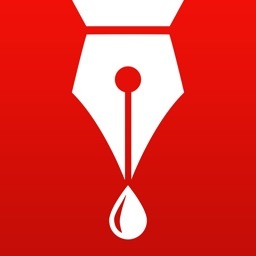 To share your notes with the world, simply email them as PDF. You can also extract individual pages as JPEG images. Dropbox, Box and WebDAV integration enables you to upload/download notes to your online accounts, so you can easily continue with a note you began on your iPad on your iPhone. You can even import PDF clipart, and photos onto a page from your accounts. Import and annotate PDFs from Dropbox or "Open In". 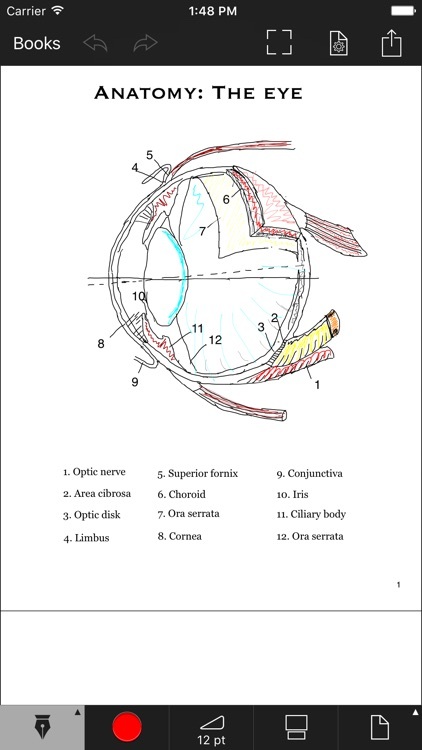 Use any of the built-in "Slide Note" templates to annotate presentations. When you are done export as PDF again. 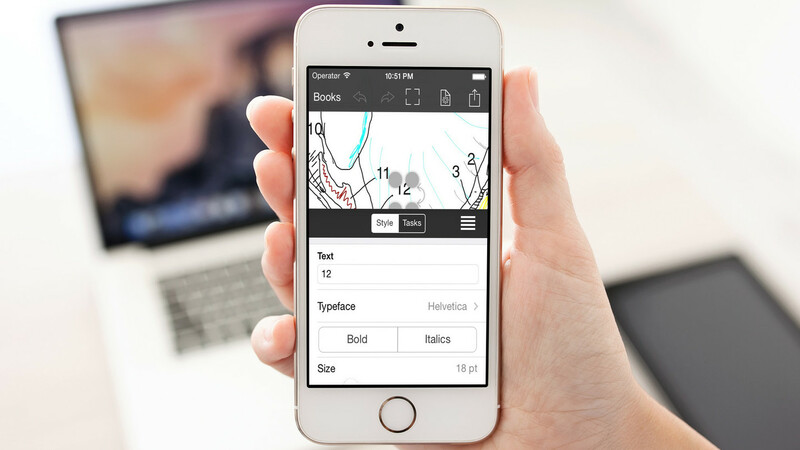 Pen and paper comes with a variety of page styles, but you can also create your own. Import a PDF of your favourite page style and store it as a "page style" in the app. 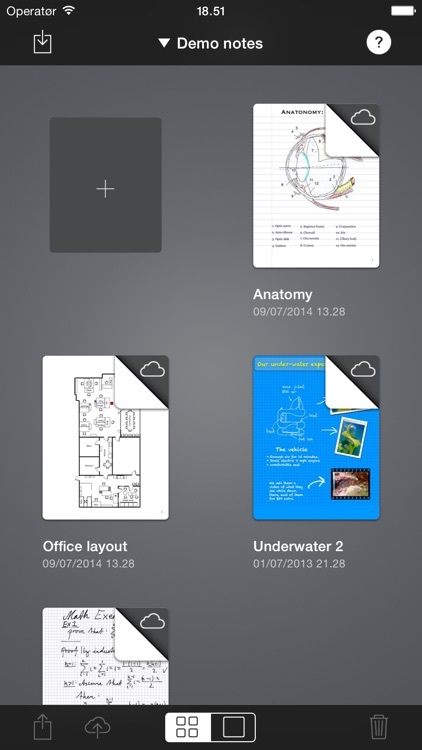 Documents, clipart and page styles, can be synchronized via iCloud to all your iDevices. Are the built-in fonts not interesting enough? Install extra Truetype fonts from sites like FontSquirrel and Blambot within the app. Zoom more than 10 times to edit and draw even tiny details. • Various page styles and add your own. 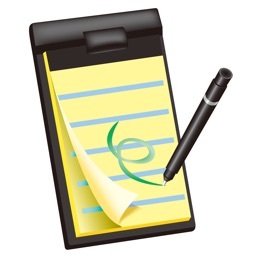 Today’s AppsGoneFree list includes a digital notebook, a twitch game, and a task manager. Take Note: Pen And Paper Is A Great Note Taking Application! Win A Free Copy! Ever head into a meeting and wonder if you will need to take notes? Do you question whether your iPad be able to pull off sophisticated note taking like graphs, charts, writing in the margins, or even doodles? 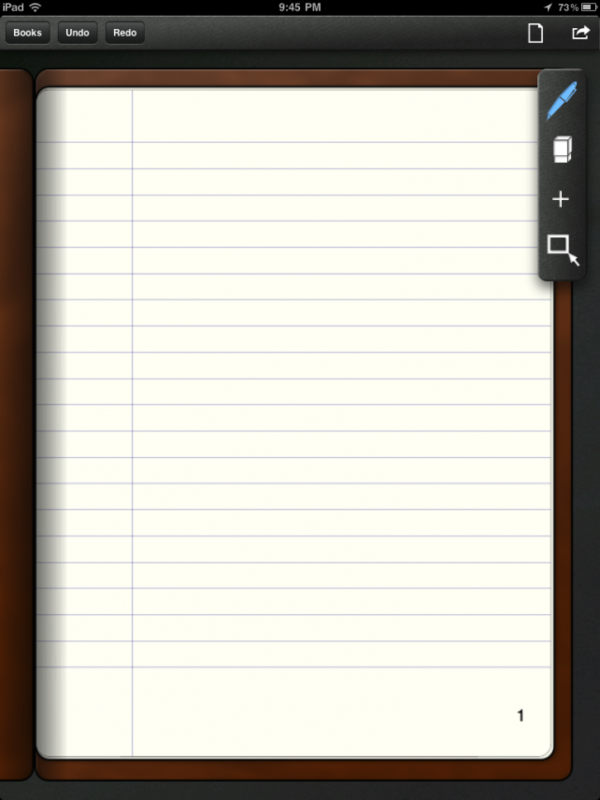 Pen and Paper may be one of the easiest to use note taking apps available and will do all this and more.